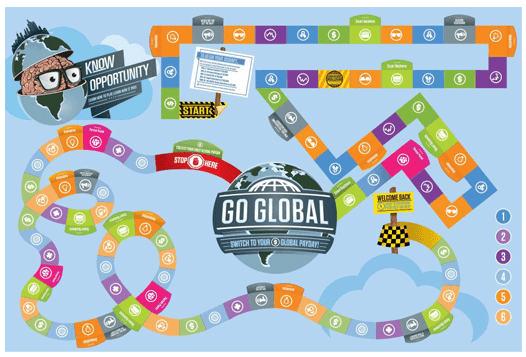 Know Opportunity is a comprehensive entrepreneurship course that includes global entrepreneurship curriculum (36-weeks) and a business board game that teaches the fundamentals of global entrepreneurship. The curriculum has been adapted into entrepreneurship boot camps, women’s entrepreneur courses, and leadership trainings. THERE’S A BETTER WAY……to get kids (and adults) to think bigger, think about their future, think globally and it can start with something as simple as a board game. The reality is, we live in a globally connected world. Unfortunately, too many entrepreneurs and the way we teach entrepreneurship, leave this very real part of business out of the conversation. The curriculum is designed to be flexible. It includes everything you need to use as a full course throughout the year. If you already have an existing course, the curriculum can be used as a module(s) to enhance your current lessons. The curriculum is enhanced by the board game, which reiterates the lessons learned through the course. Teenagers are especially susceptible to fear of peer thoughts. If they “have” to take on a profile, it removes any self-consciousness they may feel, and allows them to have fun while becoming fully engaged. Many students are active in social media or play video games with peers who live in other countries. We included foreign connections in each of the profiles so that students can understand a friend overseas can actually be a benefit to their business research and growth. Students track their revenues and expenses throughout the game, helping teach business math. Certain game cards allow players to develop partnerships with each other. and can then formulate the foundation of a business plan. 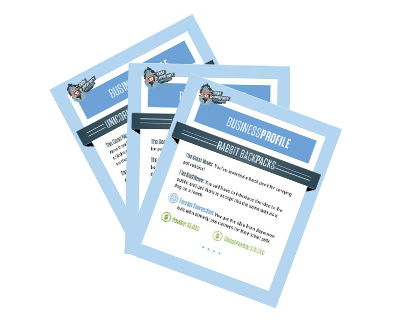 This is a safe, fun way for them to explore the viability of their dream business. 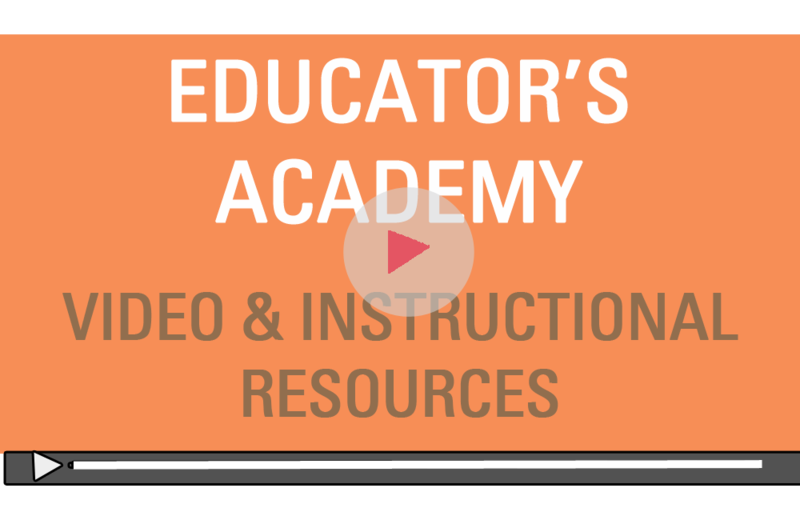 This is a section specifically for teachers and educators designed to guide you in teaching the curriculum. It’s part of our promise to make your job easier. Entrepreneurship is a mindset more than a career choice. We want to give educators the tools, information and knowledge necessary to help them grow, and help their students thrive. Know Opportunity™ is a product of Auctus Ventures, a firm with experience in developing and marketing educational programs and higher education initiatives. Know Opportunity focuses on addressing the gap between contextualized learning and real world application of skills. We take great pride in our work. We’ve worked with educators, administrators and students to craft a meaningful program. Know Opportunity has found audiences all over the world. Global entrepreneurship is a topic known worldwide. We have developed Know Opportunity over the past three years and have sent it to high schools, universities, board game shops and economic development organizations for feedback. In all our efforts, we aim for the biggest version of our vision, but we don’t lose sight of what’s important.